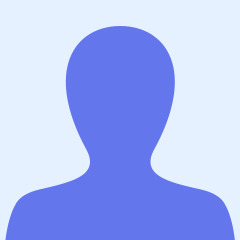 I am a Business Studies teacher from Northern Ireland with experience teaching A-Level, GCSE and BTEC Business Studies, English, History, Learning for Life and Work, ICT and much more! This pack contains help for teachers and students who are attempting the 25 mark questions as a part of the AQA Business Studies A-Level. It includes a breakdown of the marks as well as a question planner for students to help them plot and plan their answers. Power Point presentation focused on creative writing skills. 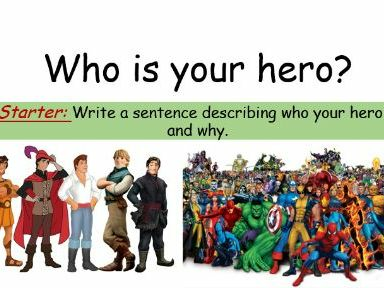 Students begin by thinking about the qualities and attributes of a hero. They then study of the Greek story of Perseus and Medusa - students use creative skills to re-write the ending of the Greek myth. Presentation on the characteristics of a hero - What makes a hero? 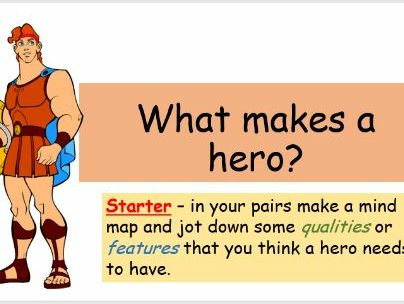 Focus on qualities and attributes of heroes with a close focus on the character of Hercules. 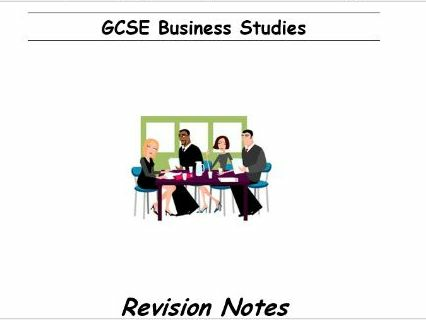 A booklet of revision notes for Unit 2 of GCSE CCEA Business Studies (Can be applied to OCR/AQA). Booklet includes Finance, Managing People, Business Growth and Business Plans. This is a short booklet which covers section 3.7.1 in the AQA ALevel programme. It covers what mission statements are along with corporate objectives and begins to discuss what stratgy is. Presentation on the elements of PESTLE. Used for BTEC Business, AQA A-Level Business and CCEA Business Studies. This is a poster to indicate when it is revision time and to highlight what is expected of students. I display this when students are doing their own revision or working on a question in class. This gets them to think about the atmosphere of a coffee shop and creates a similar setting to allow them to study on their own. This is a fun lesson that I used when my students had covered their course and I wanted to finish the term doing something interesting and fun but still related to Business. This could also be a nice way to introduce students to Business Studies at the start of the year. This presentation accompanies the BTEC Business Unit 1 Exploring Business chapter (E. Investigate the role and contribution of enterprise and innovation to business success). It can be adapted to teach innovation and enterprise in for other exam boards. For example, I have edited it and used to teach AQA A-Level Business. It includes a range of case studies and relevant videos to consolidate learning throughout. Lesson based on creative writing. 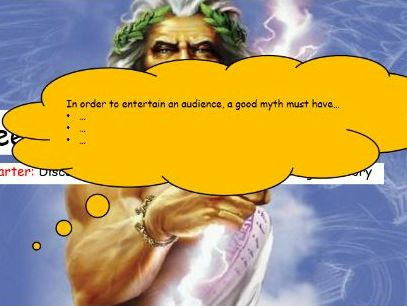 Students look at a Greek myth and focus on what makes a good story. They think about the elements of creating a good story and begin to create their own using the story mountain planner. Can be adapted to any topic for story writing or creative writing. This example is a simple revision over Decision Trees (Strategic Decision Making). I used it with a CCEA A-Level class and then again with a AQA A-Level Business class so it can transfer easily across exam boards. This is a KS3 Digital Technology/ICT/Computer Science resource. This challenges students to use Google Slides as an alternate presentation software from PowerPoint. It encourages them to think about Easter and how they celebrate it to create a presentation for their peers. I used this over 3 weeks and took a week before Easter for the students to present it to the class. This presentation covers 4 main concepts in the CCEA GCSE Business course: Specialisation, Division of Labour, Inventory Control and the Impact of Tecnnology on Production. It has video links attached for relevant examples and includes a range of interactive and challenging discussion topics and activies for the students. This is a 2 hour lesson on Quality Assurance and Health and Safety in Manufacturing. This lesson was based on the CCEA GCSE Business Studies curriculum and includes activities for the students to actively learn during the class. It also includes homework based on the CCEA GCSE textbook. This was an activity that I used to revise over Recruitment and Selection and took two classes. It allows the students to experience the advantages and disadvantages of the recruitment documentation through creating them as a business would.